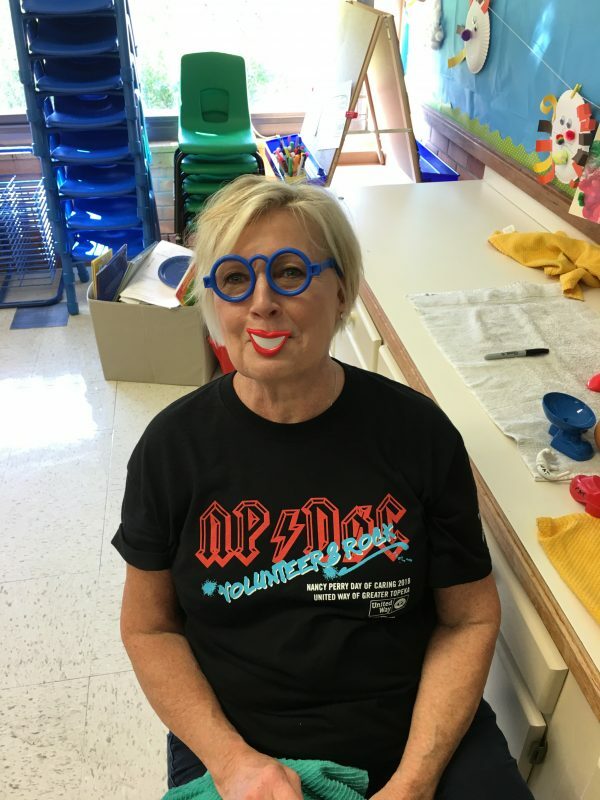 In 2018, 20 member volunteers from SBOR helped the Topeka Public Schools Parents as Teachers program. SBOR initially signed up for United Way’s Day of Caring. Groups are assigned to different opportunities in the community. 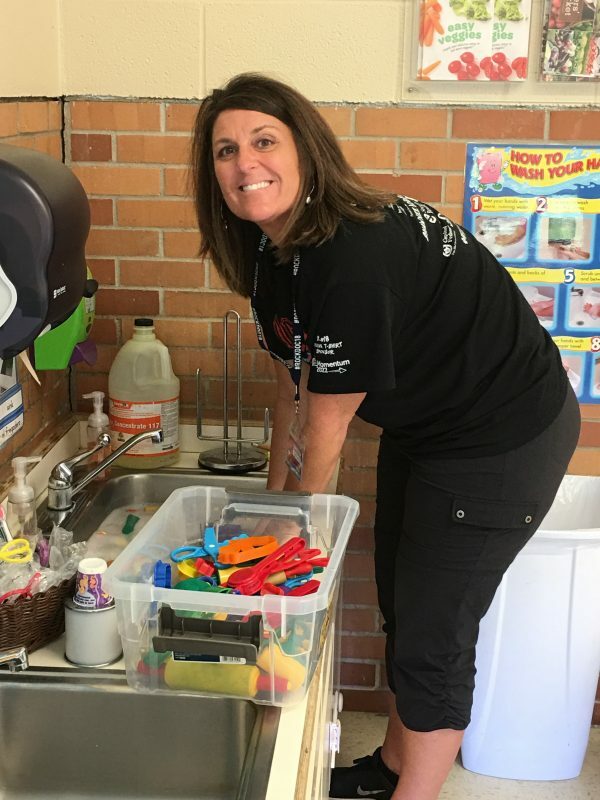 SBOR was assigned to clean a classroom in the former Avondale East school, which houses the Parents as Teachers (PAT) program for children. PAT offers free playgroups for parents with children who are newborns up to five years old living in the USD 501 school district. The center also offers families a toy Lending Library and Computer Lab. Volunteers washed, scrubbed and organized the entire classroom. They also cleaned up the playground area outside. Several association staff and members had never met before, working on this project gave them the opportunity to interact while helping out the community. 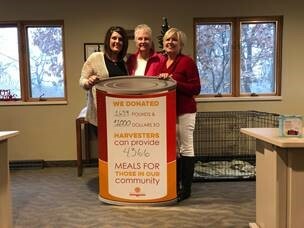 Another organization SBOR supports is Harvesters. One in six children in northeast Kansas worry about food – if and when they will get their next meal. The BackSnack program provides a weekly backpack filled with nutritious, child-friendly food for children to take home over the weekend. The primary job volunteers have is packing BackSnacks for school children. Harvesters works with participating schools and local community partners to make the program happen. SBOR works at Harvesters once a year and anywhere from 10 to 30 volunteers help throughout the day. In addition to physically working at Harvesters, SBOR holds a food drive in the fall. 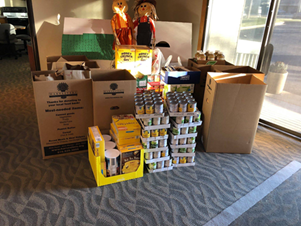 In 2017 SBOR collected 1,473 food items and 1,639 in 2018.